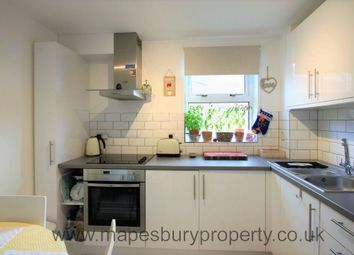 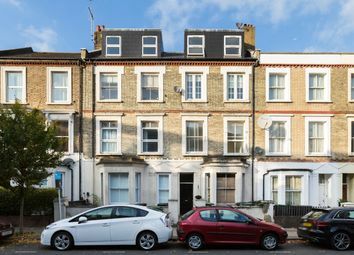 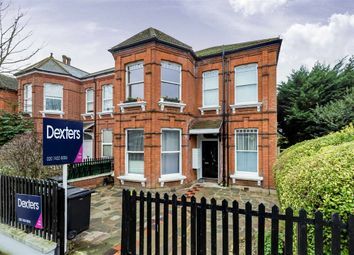 A well presented 400sqft one double bedroom flat situated in a period conversion. 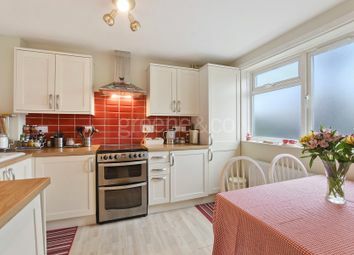 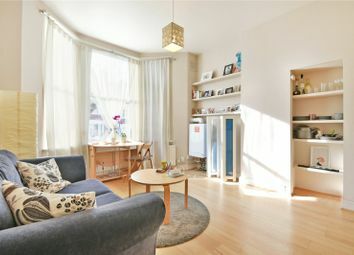 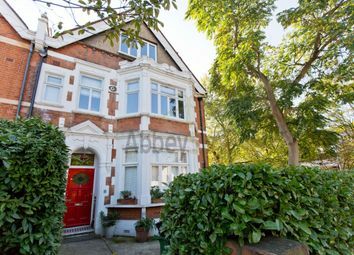 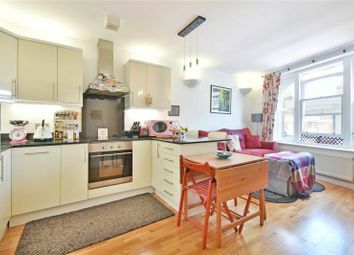 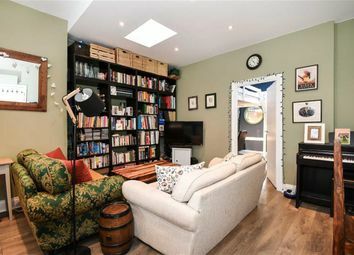 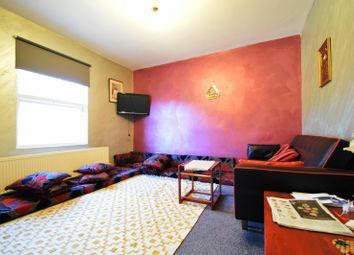 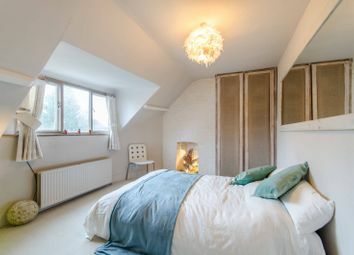 With a 2 minute walk to Kilburn High Road Underground station. 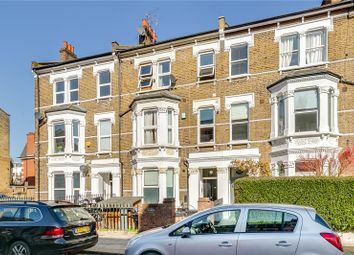 A fantastic one-bedroom apartment on the ground floor of a well maintained period conversion. 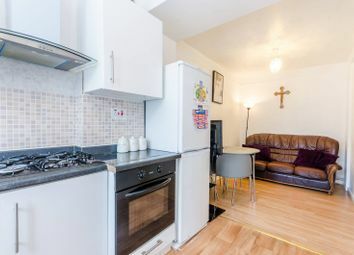 The property also benefits from private outside space. 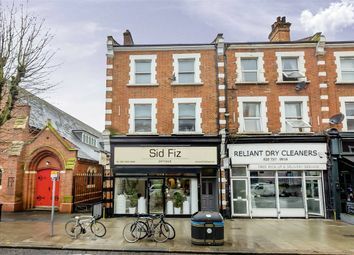 A superb first floor period conversion, perfectly located moments from Salusbury Road and Queen's Park station. 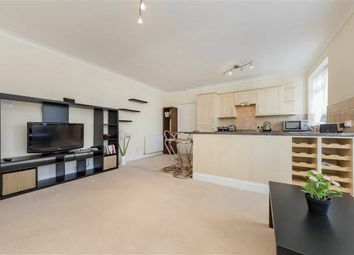 A large one bedroom flat measuring over 500sqft within easy reach of Willesden Green tube station. 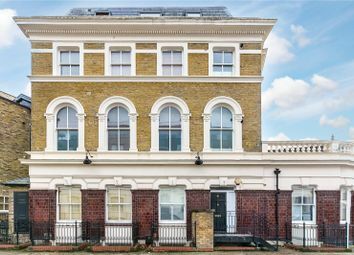 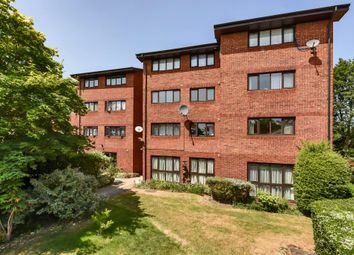 An opportunity to purchase a first floor one bedroom flat with outside space in a area of growing demand and development. 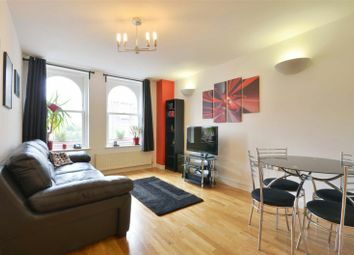 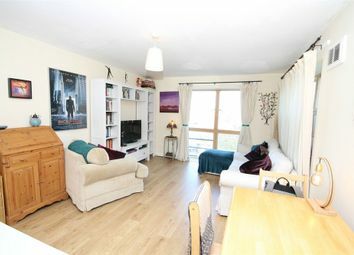 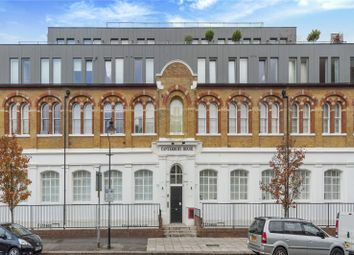 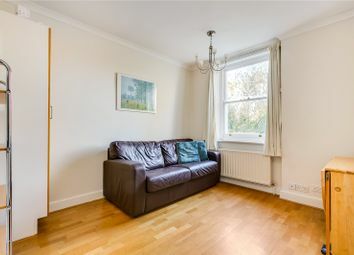 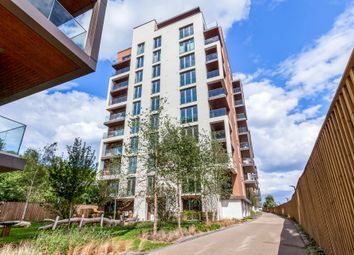 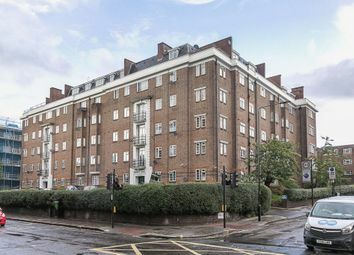 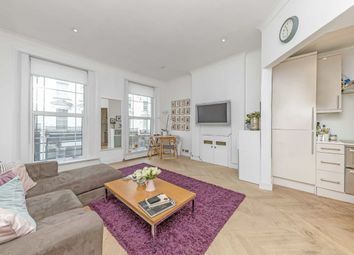 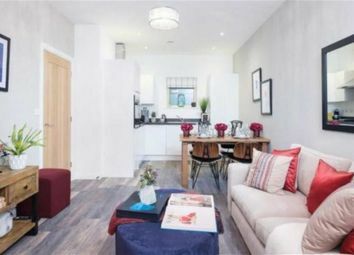 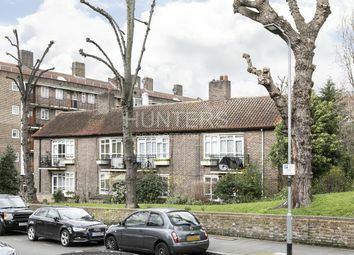 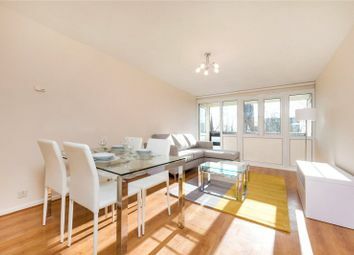 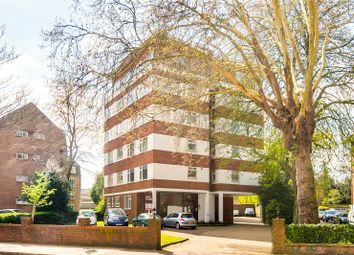 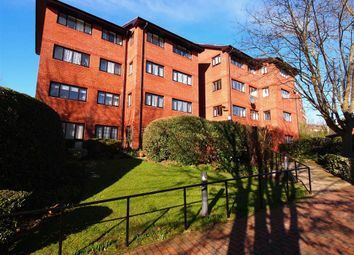 A bright and spacious one-bedroom first floor flat with glorious high ceilings.